If you need the professional help of a trustworthy and diligent domestic service- we are the one professional service in Islington with teams solely consisting of trained, hard-working and friendly professional technicians with years of experience in the cleaning business. We guarantee that there is no one better for the job, We handle over a hundred domestic cleanings in one week and not once have we failed to clean up to our customer’s expectations. We bring our own equipment and cleaning materials in order to provide better, more thorough and efficient cleaning of your property. A domestic cleaning service such as ours is rare. Unlike other companies in N1 we are truly professional and completely dedicated to what we do. Being a professional cleaners is not as easy as you think- they have studied and prepared for years to reach this level of efficiency and skill. Regardless of the cleaning chore we are more than sure that you will be satisfied with end-cleaning results. Our technicians are more than capable to remove all sorts of bad odors, stains and dirt currently residing in your home. Put an end to the dirty house-holding and start something new with us. As soon as our cleaning technicians arrive on your property and set up their equipment they will start cleaning. Feel free to ask any questions you might have regarding the cleaning process and how it will be handled. Our cleaners bring with them their own equipment- specially designed to remove and extract dirt and dust from all corners of your home. We will leave your house sparkling clean and shining. 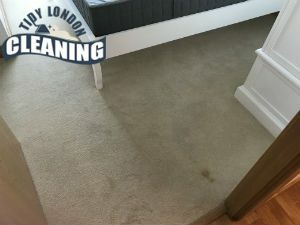 The end-results of our professional cleaning are stunning and outrageous, you will spot the difference first thing when you walk into your home. If you are like most young professionals in Islington and you are struggling to find the balance between your work duties and the housekeeping chores, you can always try the help of a cleaning company. Give us a call and we will provide our domestic cleaning service and give your home a wonderful look. 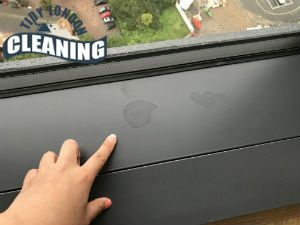 We assure you that you can trust us anytime because all of our cleaners are polite, well-trained and reliable people who know which tools and products can tackle even the toughest stains with extreme ease. We hope that you will give us a chance to demonstrate our amazing cleaning skills.